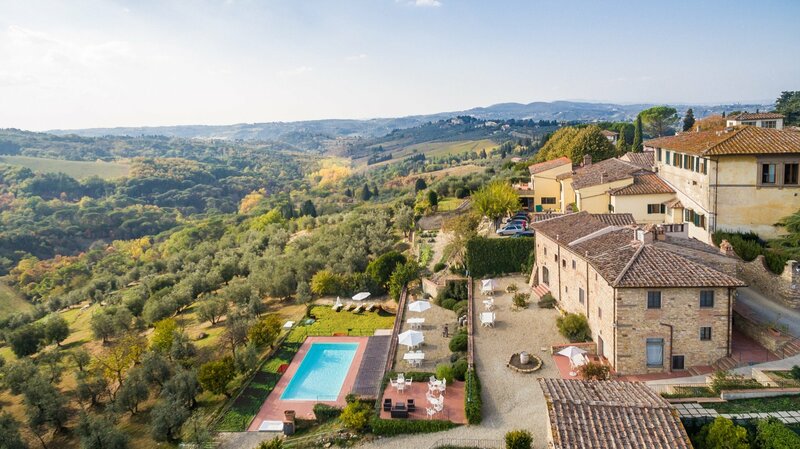 Stay with us during the next Easter weekend, surrounded by a breathtaking view on the Chianti hills, tasting our delicious dishes and enjoying our Food & wine experiences! 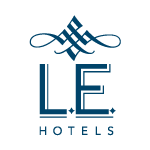 From €245,00 per person in double room occupancy. From €333,00 per person in double room occupancy. 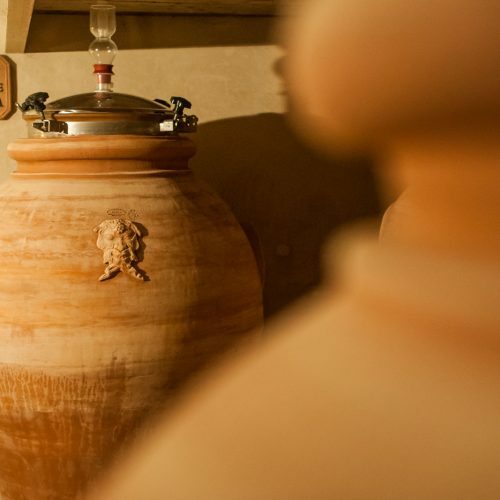 Two nights to dive in the Tuscan atmosphere and to learn and apply the techniques of winemaking and matching led by our Sommelier. 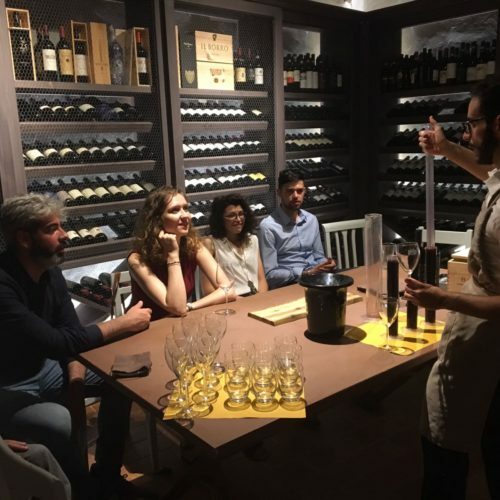 At the end of this friendly Wine Lab, will follow a 3-course dinner menu, made up of traditional dishes and personalized combinations made by our Sommelier. Come and discover the tastes and scents of our tradition. 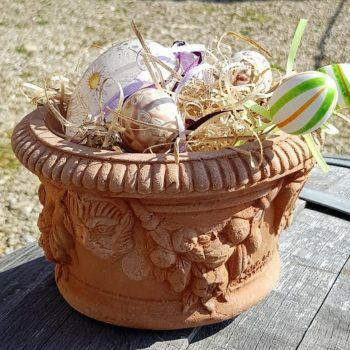 Stay for 2 nights in a double room, enjoy a delicious buffet breakfast with local products, a tasting menu of typical dishes accompanied by vegetables picked from our garden, and visit the ovens where they create Impruneta’s Terracottas, for centuries used as building blocks of masterpieces such as the Brunelleschi’s dome of Florence Cathedral. 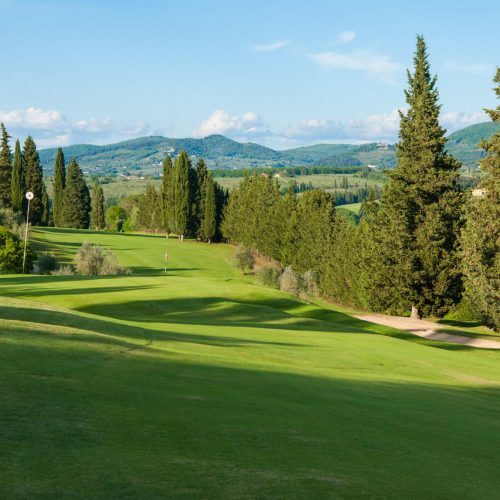 3-night stay in a Classic or Deluxe Room including 2 GreenFee passes at the Ugolino Golf Club and a 3-course dinner at our Diadema Wine Bar & Restaurant. 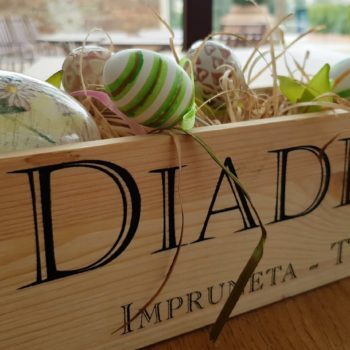 During the stay, a Wine Tasting with a visit to the winery will complete the Sports and gastronomic experience. 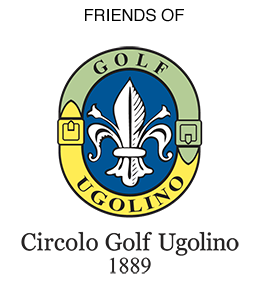 Ugolino Golf Club is closed on Mondays. The package does not include the price of dinner drinks.